1Password creates password managers and secure wallets for Mac, Windows, iOS, and Android. 1Password Business is an online password manager for teams, allowing enterprises to enforce security policies with advanced permission controls. 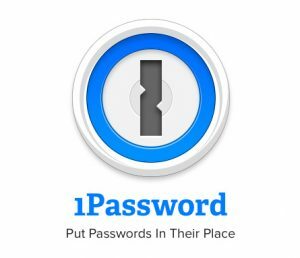 1Password Business allows the administrator to grant and revoke access to shared passwords and documents, both to individuals and groups. Delegate responsibilities to your department leads so they can manage their own teams with custom groups and vaults.